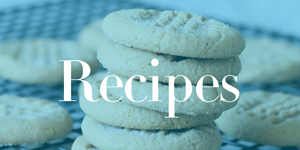 Home / Freebies / FREE Right at Home Savings and Recipes Newsletter! FREE Right at Home Savings and Recipes Newsletter! This offer is live again! Get some great tips and money saving offer with the FREE Right at Home Newsletter! This online newsletter is from the makers of Ziploc and you will find lots of SC Johnson offers including Ziploc! They even have delicious recipes to add to your own weekly meal rotation and add something new for the family! FREE Pair of Glasses for First Time Customers at Coastal.com! FREE Milky Way Bars at Rite Aid!